That was a quick turnaround, huh? 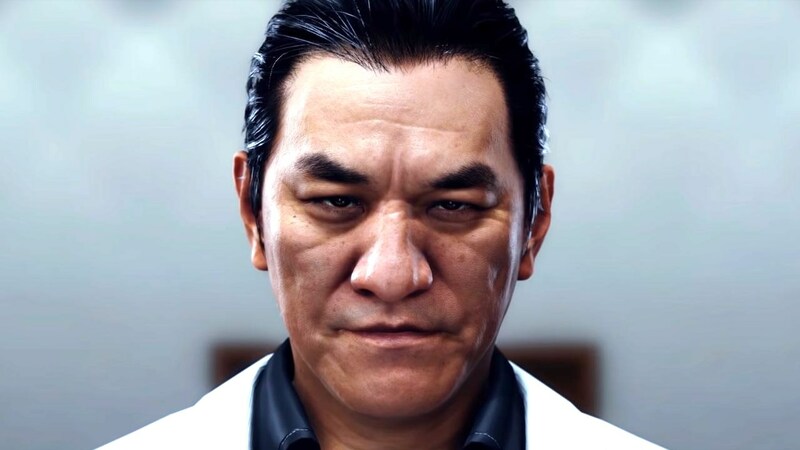 About a month after announcing Sega was halting sales of Judgment, due to a scandal involving one of its stars, the company has already revealed the first look at the new model for Kyohei Hamura, a major character in Judgment. 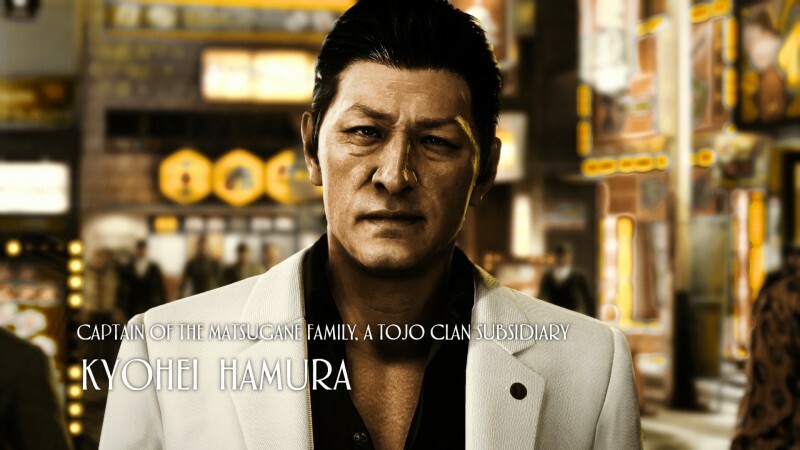 If you aren’t familiar with the whole scandal that involved Judgment, it centered around Japanese star Pierre Taki. The controversy came after he was arrested due to charges relating to drug use. The reaction was swift and severe, with Sega announcing it was halting both physical and digital sales of its game. As the Western release of Judgment features the Japanese dub, many wondered what the status of that would be, but Sega later clarified that this wouldn’t affect the Western release date. Sega later announced that it had found a new actor and created a new model for Hamura, though this is the first we’ve seen it in-game. Unlike the previous model, this is not based on a specific likeness and is completely original. Also related to the scandal, Square Enix announced it would be replacing Taki in Kingdom Hearts III. Judgment will be released in the West on June 21, 2019 for everyone with a digital preorder. It will be available digitally and physically on June 25th for everyone else. It’s available exclusively on the PlayStation 4.